Cumberland Trace Village Apartment Homes is a Class A apartment community located in Bowling Green, Kentucky. Cumberland Trace was constructed in 2013 and is comprised of 144 units. The property contains a community clubhouse, swimming pool, fitness center, community walking trail, fenced-in dog-walking area, lots of green space for outdoor activities, playground, grilling and picnic areas, 20 detached garages and storage units. Consisting of 9 two-story residential buildings with brick features, Cumberland Trace spans 11.53 acres and a combined gross building area of 172,328 square feet. All buildings have pitched roofs and all units have individual HVAC and hot water heaters. Each unit on the property includes a covered porch, patio, or balcony. 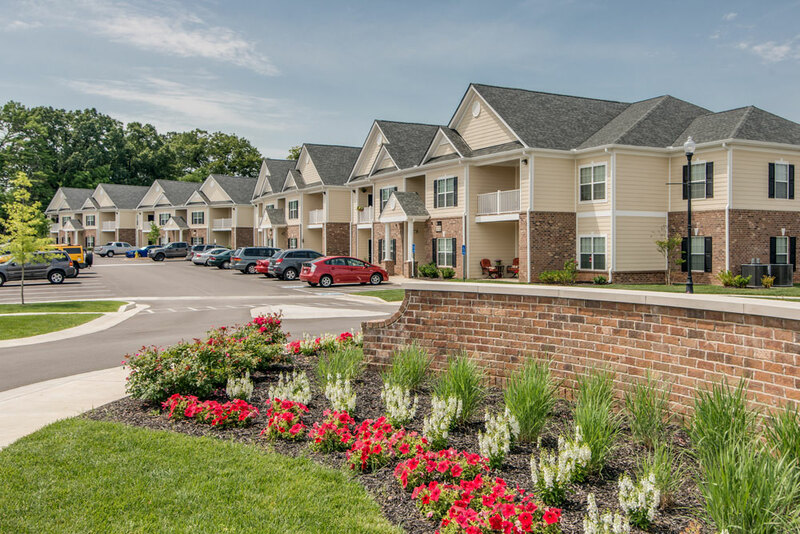 Cumberland Trace has an attractively distributed unit mix of 24 1BD/1BA units, 80 2BD/2BA units and 40 3BD/2BA units. All units include washer & dryer connections, high-end appliances, granite countertops, solid wood cabinets, designer ceramic tile, easy clean, smooth stove top, 9 foot ceilings, crown molding, hardwood floors, oil rubbed bronze fixtures, 2 inch plantation blinds and custom paint. Bowling Green, Kentucky is an ideal secondary market, approximately 60 miles north of Nashville, TN and 115 miles south of Louisville, KY. The property is located just off the major intersection of Highway Interstate 65 and Highway 231 – Scottsville Road. The city of Bowling Green has shown continuous growth through numerous national real estate boom and bust cycles.